Besides the iPhone 7, Apple also released an updated version of their wildly successful Apple Watch with the Apple Watch Series 2. With the Apple Watch Series 2, Apple has made the Apple Watch even more useful with the addition of a GPS module and waterproofing. The Apple Watch Series 2 features a dual core S2 and a dedicated GPU which is 50% faster and offers twice the performance of the original Apple Watch. The S2 also packs a GPS module which would let the Apple Watch capable of tracking runs and walks without requiring a connection to your iPhone. The brightness on the Apple Watch Series 2 has been cranked up to 1000 nits which makes the display on the Apple Watch Series 2 the brightest of any Apple products. The Apple Watch Series 2 would come in a variety of cases ranging from aluminium to stainless steel to Ceramic which Apple says its 4x harder than stainless steel. Besides the regular Apple Watch Series 2, Apple has other versions and in collaboration with the likes of Hermes and Nike. 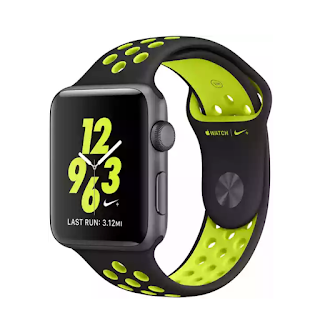 The Nike version is called the Apple Watch Nike and features a lighter aluminium frame and a rubber strap with holes in em. 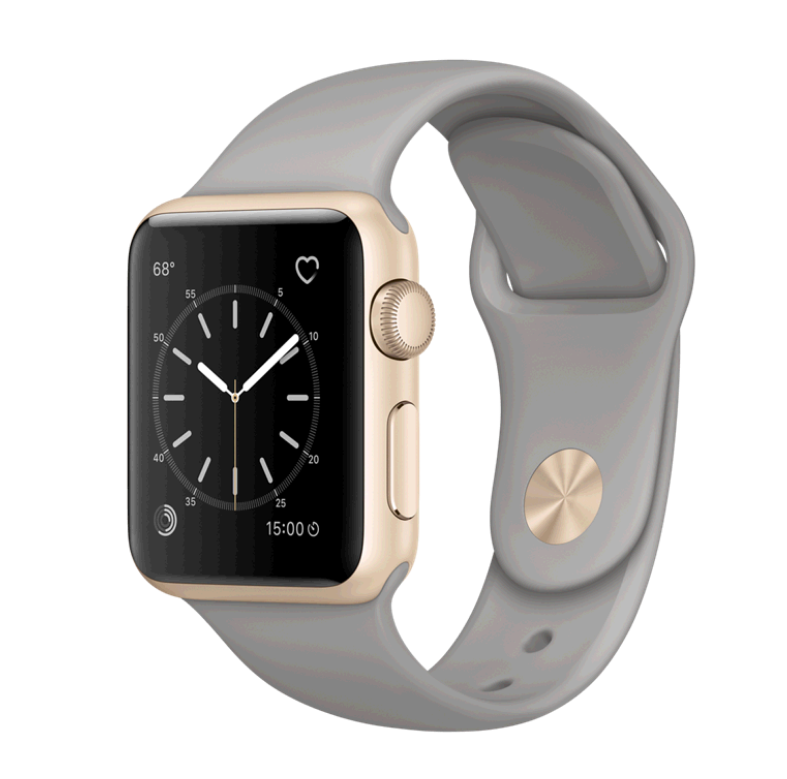 The Apple Watch Series 2 would retail for $369 for the base model. And as usual, the older version of the Apple Watch would be getting a price cut and now retails for $269.